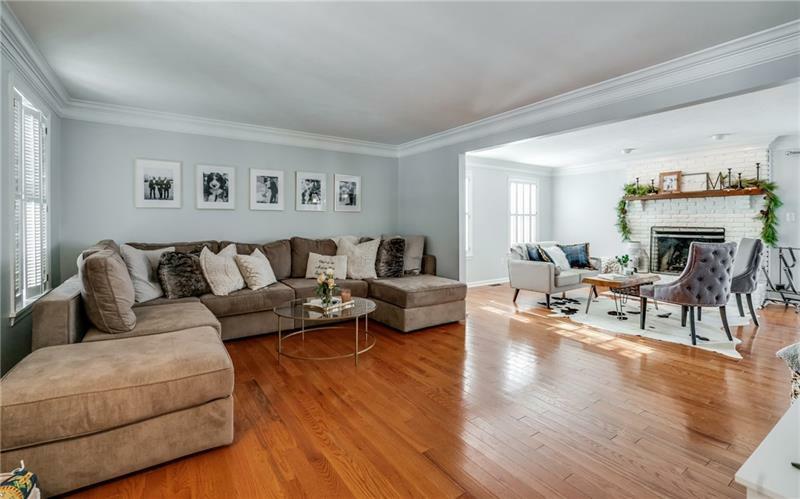 Stunning, spacious, open, updated and turnkey are just a few, of the many, attributes that this beauty holds. Located in the Award Winning North Allegheny School District. This 4 bed 2 1/2 bath boasts an open floor plan with tons of natural light. 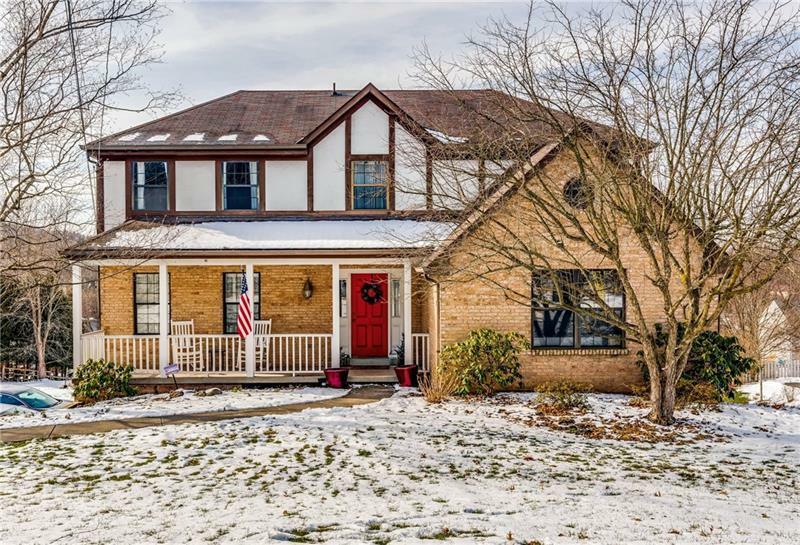 The first floor contains a completely updated kitchen, spacious living room, family room with log burning fireplace, dining room, huge den with vaulted ceiling, powder room and a laundry room. Walk outside on the deck from one of the two sliding doors and enjoy the sunset. 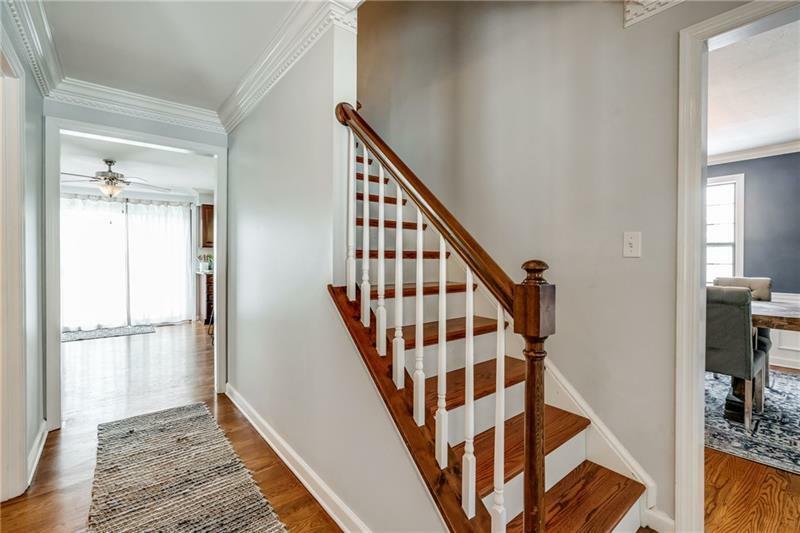 Walk up the stairs to the the enormous master bedroom with on suite, completely updated, master bath and large walk in closet. Down the hall there are 3 more spacious bedrooms and another full bath. The lower floor has a large, finishable, room with access to the the back patio and a huge 2 stall garage. 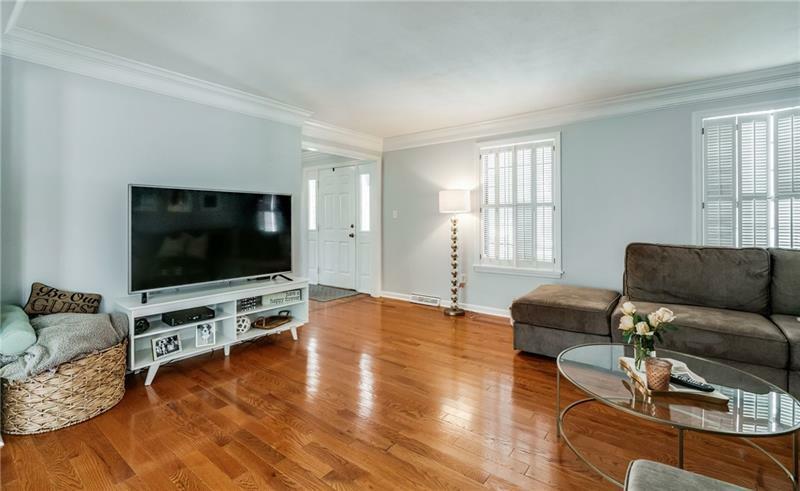 Some of the many updates include new hardwood flooring throughout, completely updated bathrooms, kitchen, new furnace, new hw tank, fresh paint throughout and more.